Developing leaders does not have to be or should be a solo process. 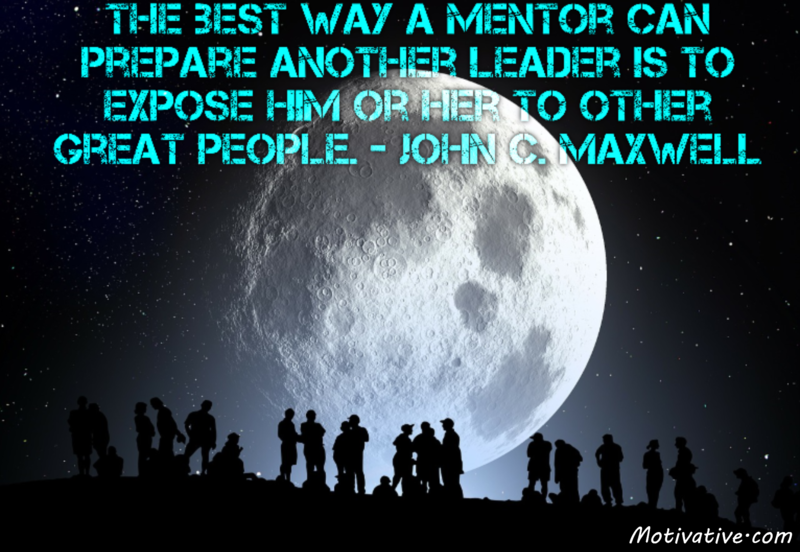 Mentors are mentors in the world because they have learned from other achievers in business & personal life who were willing to share their knowledge & experience. Build relationships for not only yourself but others as well.